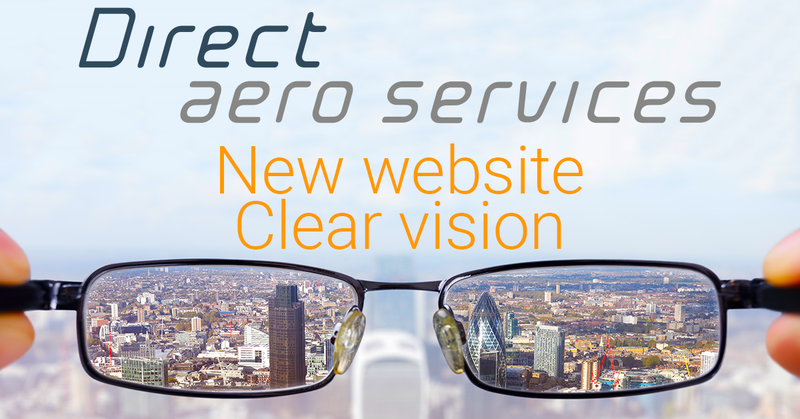 We are delighted to launch our new website today. 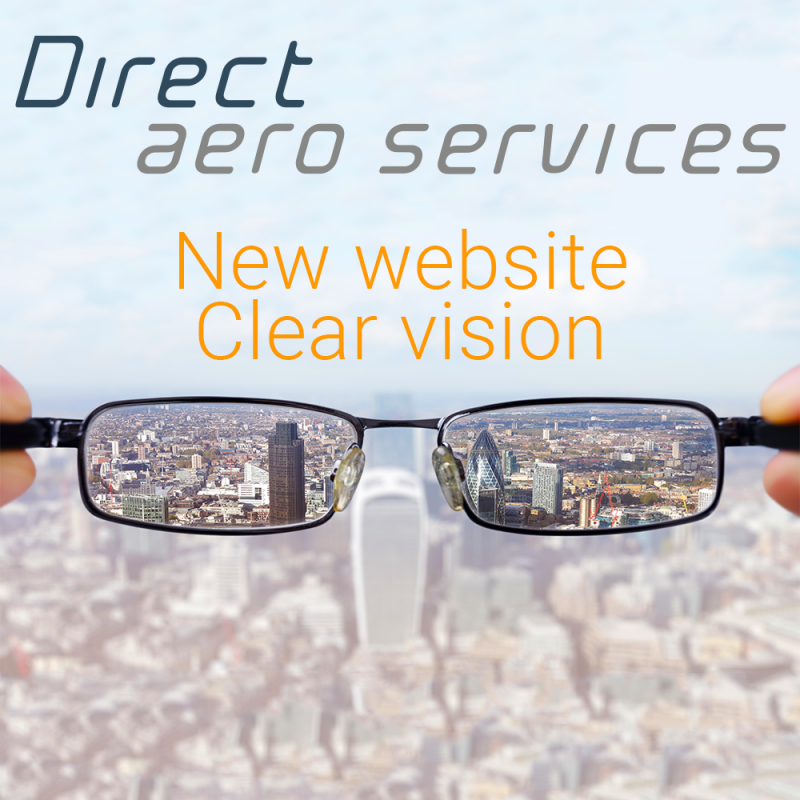 Direct Aero Services is now a formidable technical and asset management solution service for the aviation industry. Our success deserves a new website and we are pleased to share this with you today. Our vision is clear - Comprehensive technical and asset management support when you need excellence! We've made it easy. Make a service request today!